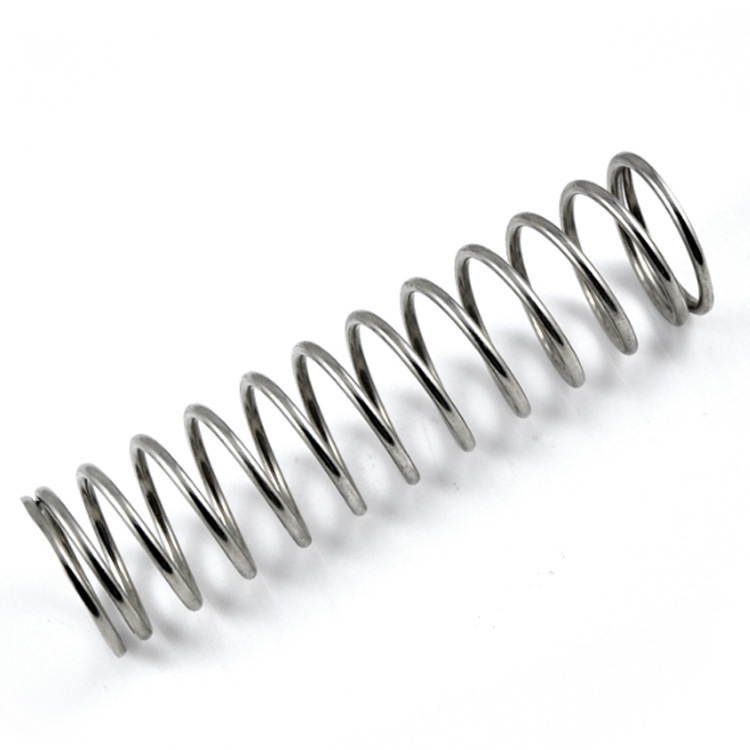 Torsion Springs are utilized in products that require a resistance to or application of torque. Once a load is applied to the legs, torsion springs deflect and elongate resulting in an angular return force. 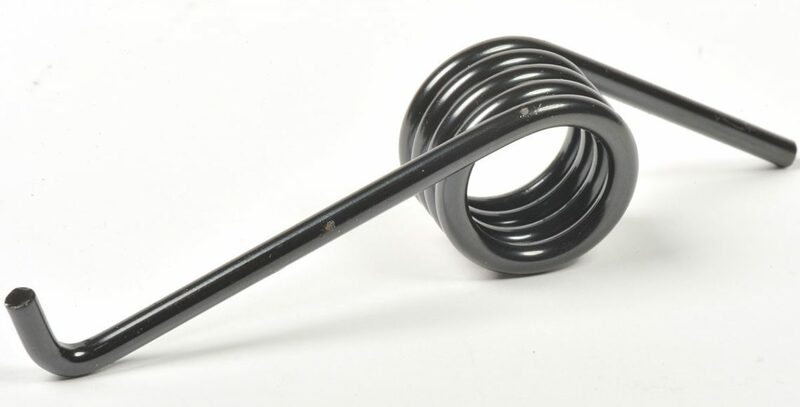 Torsion springs are closely wound with various leg configurations, such as straight legs and multiple leg bends. The direction of the wind, clockwise or counter-clockwise, is determined by the application.